Here’s another little game for Friday. The answer may just surprise you. 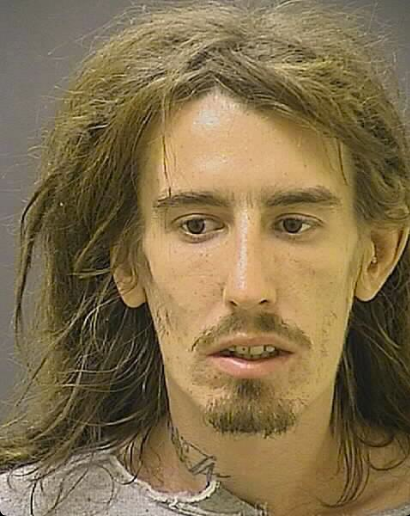 Does this look like the face of another recent arrest in Baltimore? You bet. Respect that head of hair though. This entry was tagged Arrest, Baltimore, Police. Bookmark the permalink.